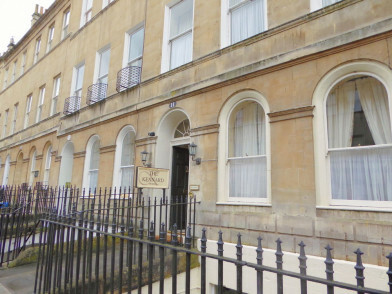 Through the local village of Dunkerton or take an audio walking tour of Bath. Visit the historic Roman Baths. 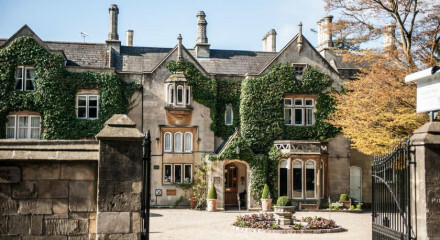 Visit the UK's only natural Thermal Baths. Cycle the Kennet and Avon Canal Path. 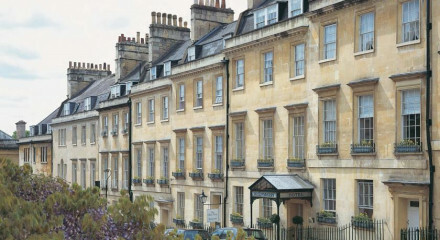 Visit the famous Royal Crescent and pop in to the museum at Number 1 or visit Holburne Museum. 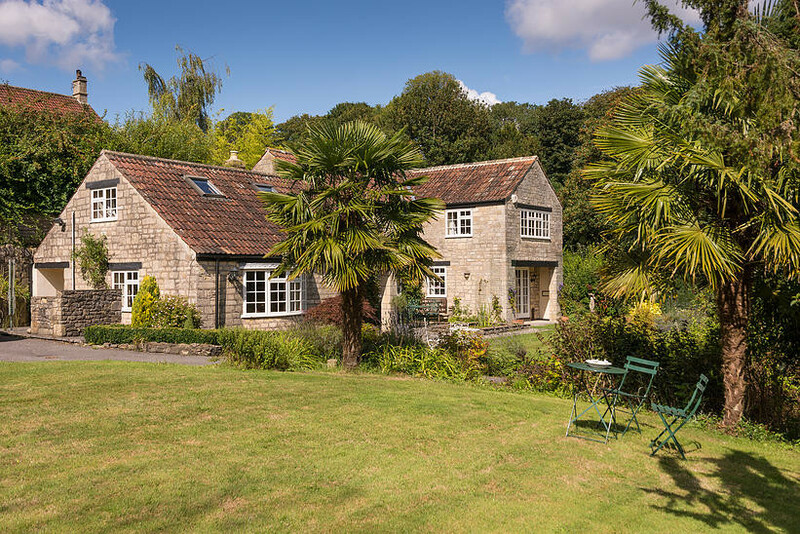 Just 15 minutes drive from the historic city of Bath yet tucked away in a rural corner.